The Underground Conservancy is dedicated to protecting the often overlooked places that lie below the surface of the earth. 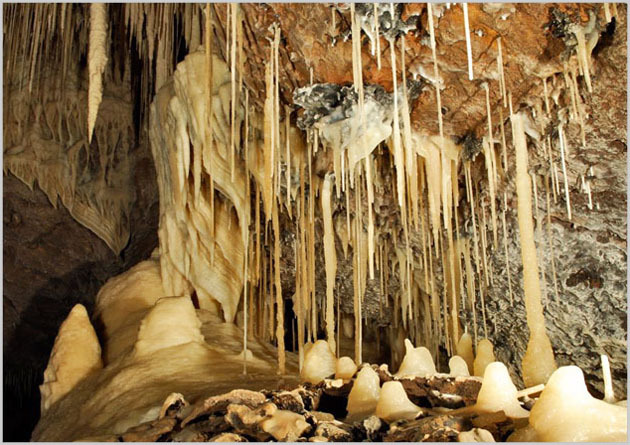 We are a non-profit conservation organization focused on protecting and studying underground resources and their unique ecosystems. Located in Ashfork, Arizona this 40 acre preserve has already been purchased & protected! Cargo Mine Preserve Located in Imperial County, California. 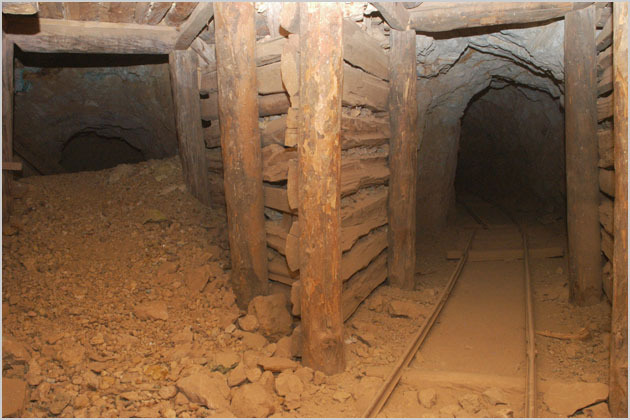 Click HERE to help us purchase & protect this Mine via our GoFundMe fundraiser! 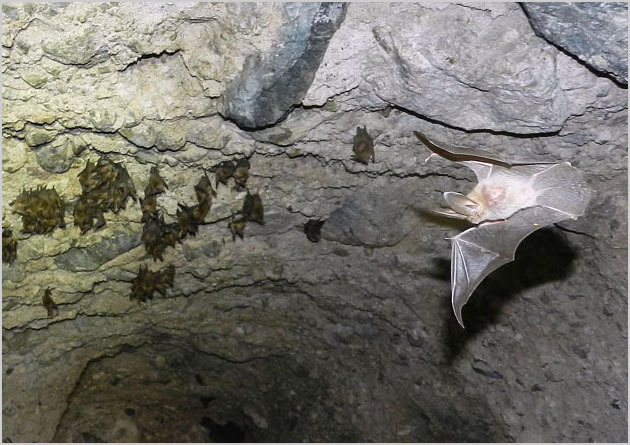 By purchasing significant underground properties, we protect vital subterranean wildlife habitat in perpetuity. 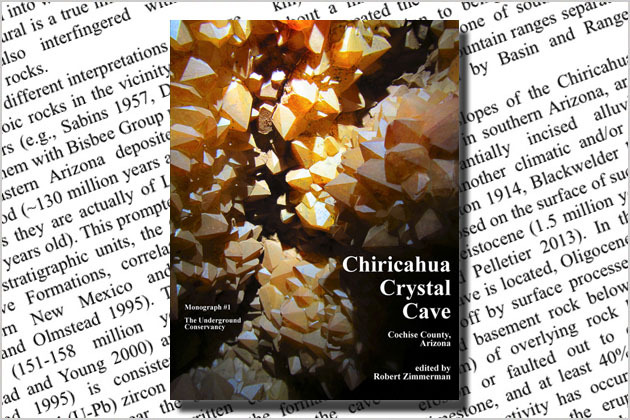 Documenting the subterranean world is a major focus of our organization. Click HERE to purchase our publications.